This content is provided by Melissa Alwang. 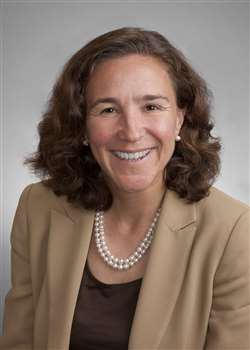 Melissa Alwang is a partner in the New York office of Latham & Watkins. Ms. Alwang is a member of the Finance Department and the Banking, Capital Markets and Restructuring, Insolvency & Workouts practices. Her practice focuses primarily on the representation of major financial institutions in leveraged finance transactions, including international financings, acquisition financings, debtor-in-possession and exit financings and asset-based facilities. Ms. Alwang has also handled major transactions, including margin loans and restructurings.